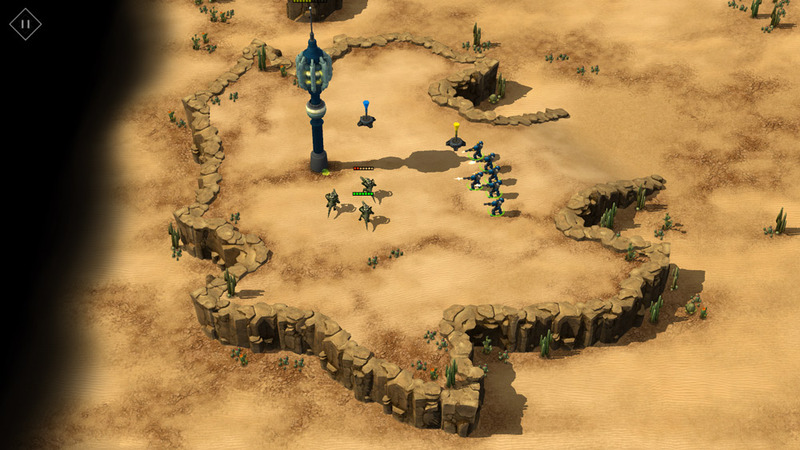 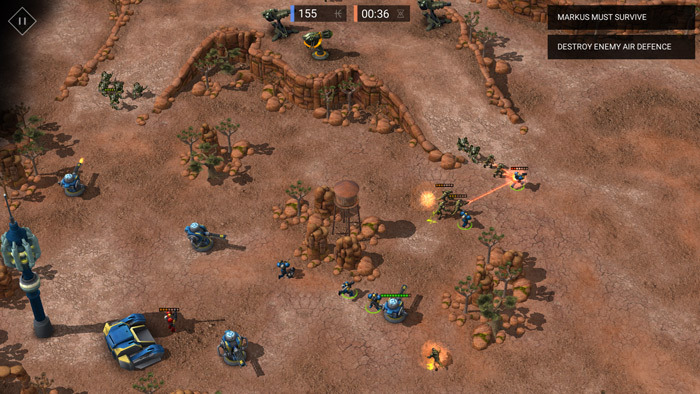 "A really fun and great looking"
Earth Liberation Beta Demo is a really good looking command and conquer style tactical warfare game and it’s an instant classic, it might not play like anything new but from the moment you start the tutorial which eases you in gently and part of the beauty of the game is that it doesn’t over complicate things which is where a lot of strategy games fall down by trying to put too many options in to the mix, but that’s not to say Earth Liberation is a very easy game it’s not but the challenge comes in the game play itself. The graphics are really nice and although this is only the beta demo there is a good couple of hours of game play within the demo itself and should keep any strategy fans occupied for quite some time, the music is also very fitting and it’s hard to find any flaws with the game itself with the exception of perhaps it is a little similar to many strategy games that have come before it but this could also be seen as a bonus and perhaps one of the reasons it was so easy to get straight in to and enjoy it. 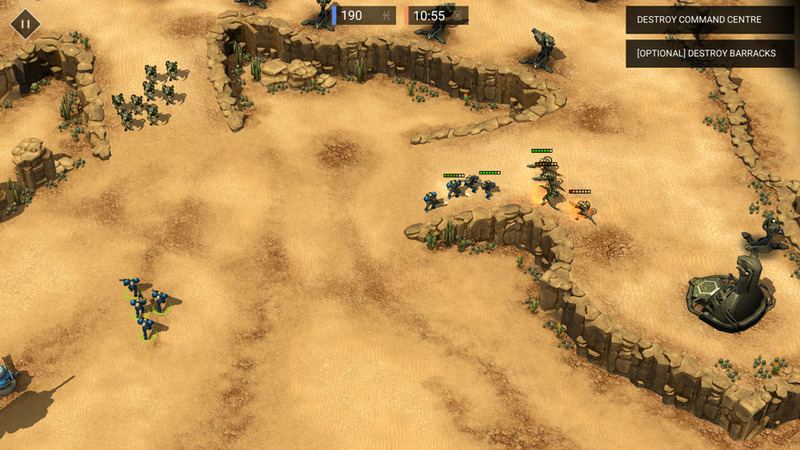 A great looking and very promising battle strategy game set in the distant future you can’t really go wrong with Earth Liberation Beta Demo and you can download it here for free.